School of Law has raised $ 22,956 from 78 gifts! Your gift on ONE DAY. ONE KU. has a meaningful impact on KU Law and our students. Please consider a gift to one of the following funding priorities. 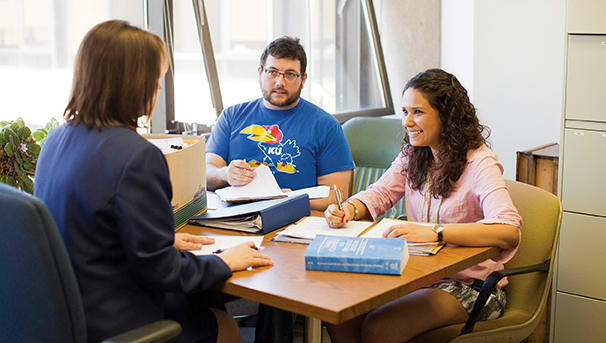 Whether recruiting students or hosting distinguished guests, KU Law puts its best foot forward. Jayhawk hospitality, outstanding faculty and innovative programs make a great impression — but Green Hall is showing its age, and visitors notice. The outside of our building has received little attention since it opened in 1978. This spring, we will power wash the exterior, including windows. The law school will pay a portion of the cost, but we need your help! Please consider a contribution of any size to help us give Green Hall a long overdue facelift. Upon graduation, KU Law students face one final hurdle to becoming a lawyer — the bar exam. We discourage our students from working while studying, which makes it challenging for them to afford expensive bar preparation courses and exam fees. Your contribution will ease that burden and enable future KU lawyers to fully prepare for this difficult exam. Please consider a gift of any size! 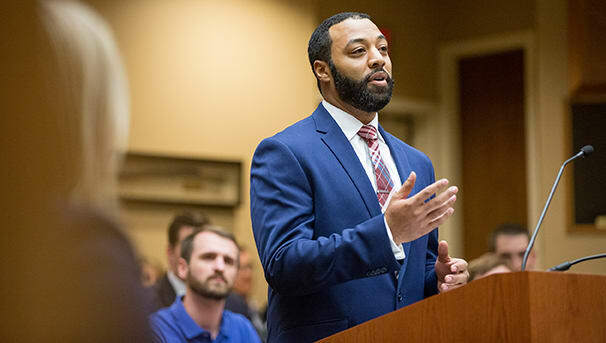 Scholarship support helps us attract the best and brightest students to KU Law and ensure we are providing an affordable, accessible legal education. Last year, eight out of every 10 KU Law students received a scholarship from KU Endowment, and our students’ average debt load ranked among the lowest in the country. Our goal is to improve upon these levels by providing aid to even more students. Please consider a gift of any size to our general scholarship fund. In support of our students and programs, Dean Mazza has generously offered to match dollar for dollar all School of Law gifts, up to $1,000. Take advantage of this match to double the impact of your gift!